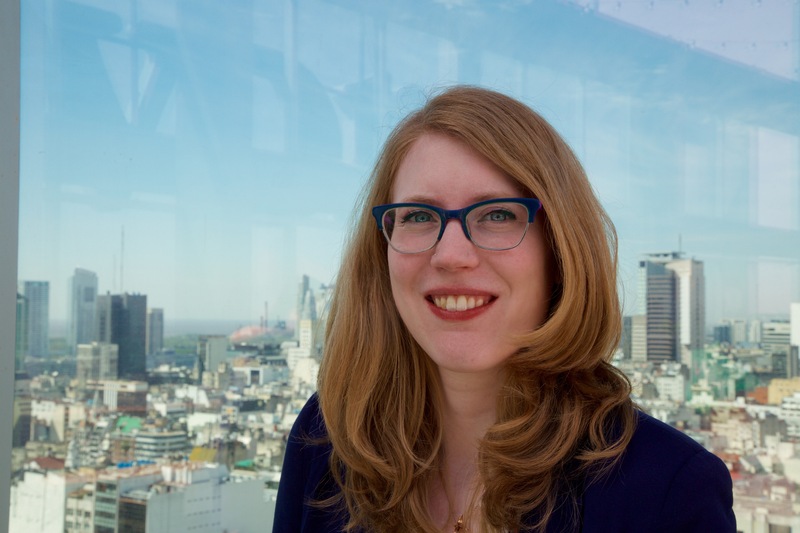 Megan is lead specialist in the Political & Regulatory Risks/Strategic Affairs Practice at Cefeidas Group, where she asesses Argentina’s political, economic and regulatory environment for clients. Prior to joining Cefeidas Group, she worked as a reporter and assistant editor for the Inter-American Dialogue’s Latin America Advisor newsletters, covering political, economic and energy trends. She previously interned in social development programs with the YMCA in Brazil, and undertook research in Bolivia. Megan holds a Bachelor’s Degree in Latin American Studies from Washington University in St. Louis, USA. She is currently completing a Master’s Degree in public policy and development management in a joint program between Georgetown University and the Universidad Nacional de General San Martín (UNSAM).